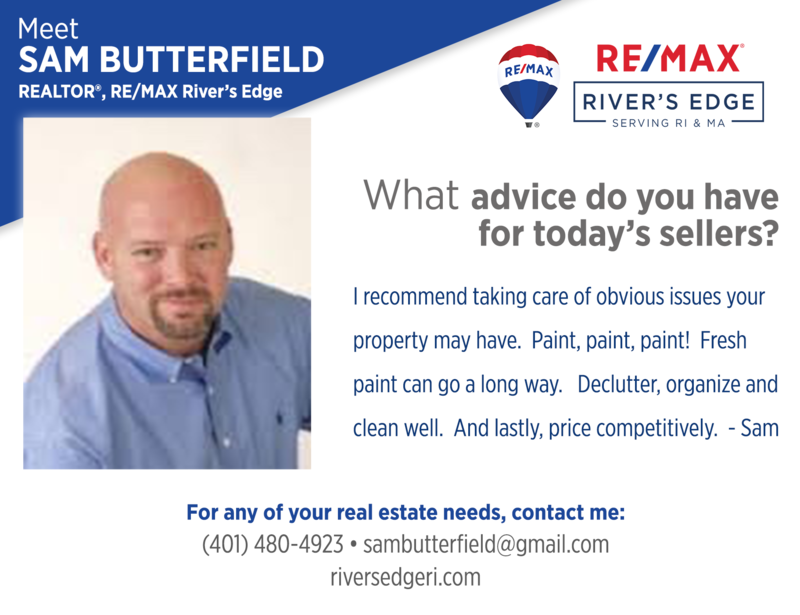 Sam Butterfield is a licensed REALTOR® with 20+ years of experience covering Rhode Island and Massachusetts. He provides his clients with a no pressure, counselor like experience; working with clients in all price ranges. Sam is a member of the Atlantic Challenge Narragansett Bay Group. He is an avid rower, hiker, and an occasional Yogi. Sam is passionate about restoring old buildings and properties and also enjoys repurposing antiques and old gadgets in his free time.